A few weeks ago I got on this huge Temptations kick and was listening to all Temptations related things for like 2 weeks. 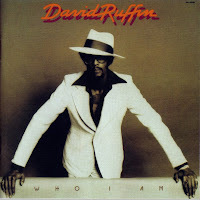 In the process, I happened to upload every David Ruffin album to hipinion, and though that was a while ago, I figured I might as well just post them here too, enjoy the man. 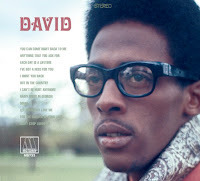 Apparently I'm missing "Doin' His Thing" which I can't find any info on anywhere anyway. 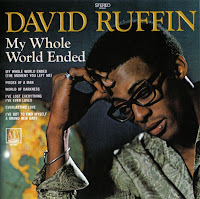 I'm also missing "So Soon We Change" which was his first record on Warner Bros. (Gentleman Ruffin being his second). 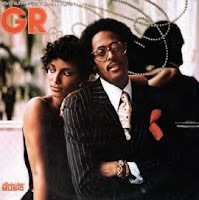 And I don't have the record he put out with Eddie Kendricks. 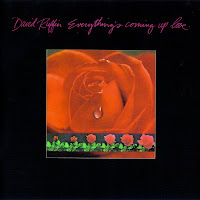 I do however have the record put out with his brother, Jimmy, which I will likely post in the next day or so. 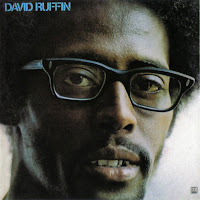 I found a link for So Soon We Change (David Ruffin). 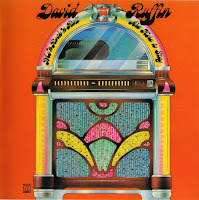 It's a vinyl rip, but its still the original album. Enjoy! 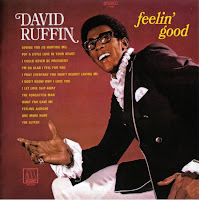 I have downloaded a DJ beat with David Ruffin vocals, but i cannot find the track these vocals come from. The vocals i have are-"Make me feel so horrid i can't let you go,i feel so dog gone greedy i want to hold you some more,just fill me with your love until i'm satisfied now,if you leave me now i'll break down inside". I was told they were from his "Who am I" LP. 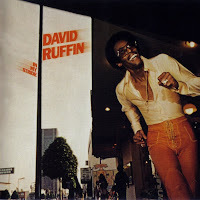 Can anyone reupload David Ruffin 1973 album?